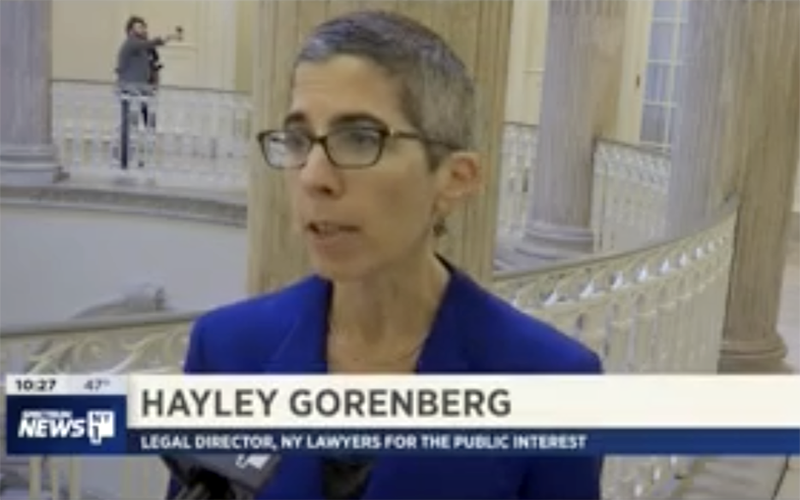 New York One covered NYLPI’s testimony at a city council hearing on sports equity issues on December 3. You can get to the Instagram post via our Twitter post. And in New York, you can take action today by writing your councilmember about the issue. 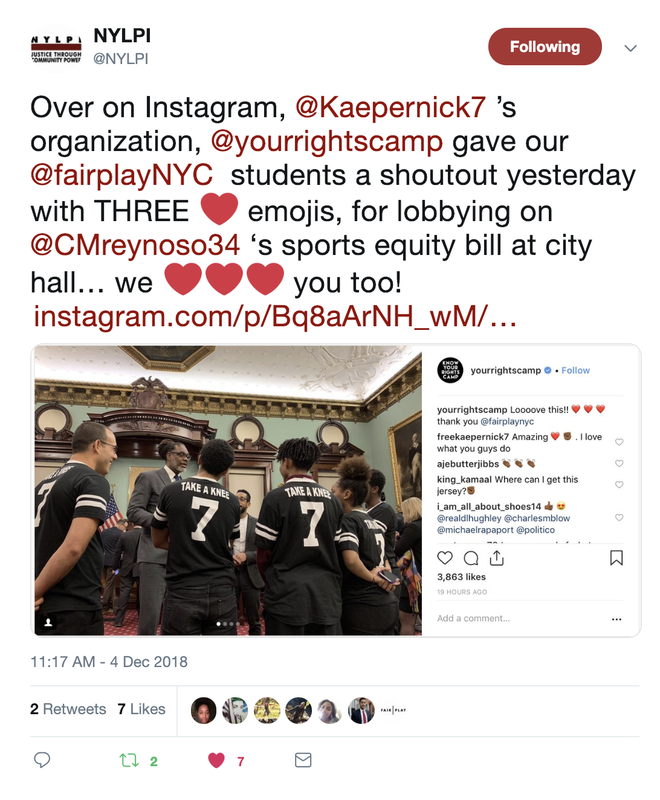 Urban Omnibus Features Sports Equity Campaign Urban Omnibus ran a feature-length story about efforts to secure sports equity for Black and Latino students in New York City High Schools this week.